I wish I could solve this "is Liam Hemsworth available?" puzzle with a simple answer and tell you that no, Liam Hemsworth isn't single because he's dating me and we're in love. I'm eager to tell everyone whose vying for his affection to back off as we live on our private island together in complete bliss until the end of our days. But, you know, this is real life and unfortunately, he and I are not clandestine lovers. Yet. But, my delusion aside, it is a solid question. 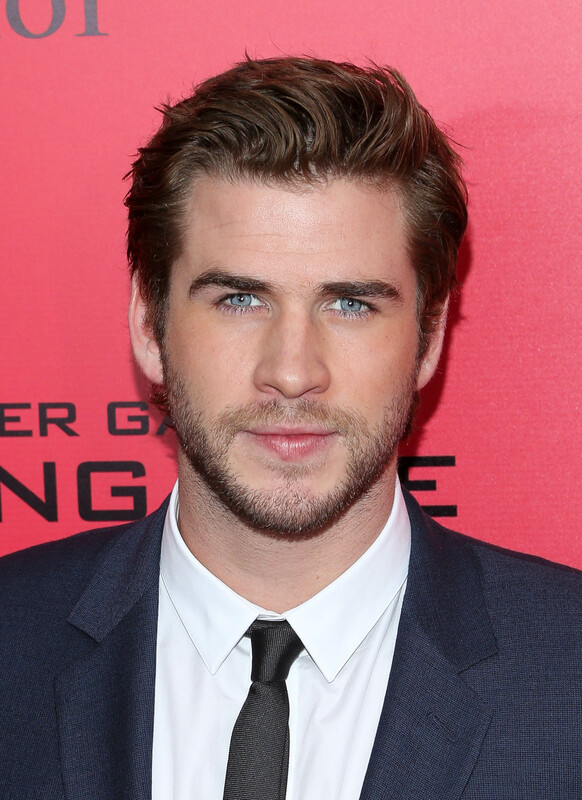 Is 24-year-old Mockingjay star Liam Hemsworth single? I can't imagine there's anyone left on the planet who doesn't know about the Hemsworth's relationship with Miley Cyrus. If you somehow don't, what I'm referring to is the fact that the stars were once engaged and that is no longer the case. Hemsworth and Cyrus broke up in September 2013, after getting engaged the year before. Before that, they were in an on-and-off relationship that began in 2010. After their breakup, Hemsworth was rumored to be with Nina Dobrev but then again, so was every other single male in Hollywood. The actor was also apparently with actress Eiza Gonzalez for a hot minute. Recently, there's been gossip that either he or Cyrus "want each other back" but it doesn't really seem to be anything more than rumors. As a source told E! Online, "They are not likely to reconcile. They have moved on but are still friends. They still care about each other but it's not romantic." So, with no other immediate prospects being reported, it does appear that Hemsworth is in fact, single. I just hope he's hired extra security for all of those people who are sure to break down his door.